Need it? Don’t Own It? Rent It! Mapleton Farm & Home offers a wide selection of rental inventory for your next project. 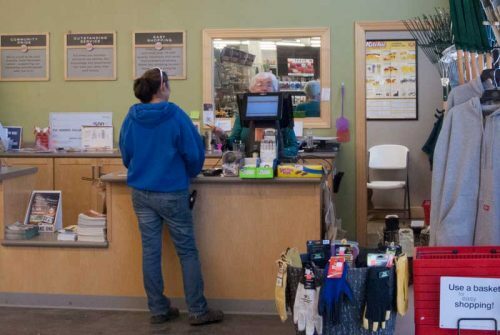 From generators, tillers, chainsaws and post hole diggers to party supplies, wet/dry vacs, pressure washers and more, Mapleton Farm & Home has the rental products you need with convenient, affordable half-day and full-day rental rates!